HomeLatest PressGung hay fat choy! Happy Lunar New Year! “On the start of the Lunar New Year, we wish all who are marking the occasion a prosperous new year and joyful celebration,” said Chairman Priebus. 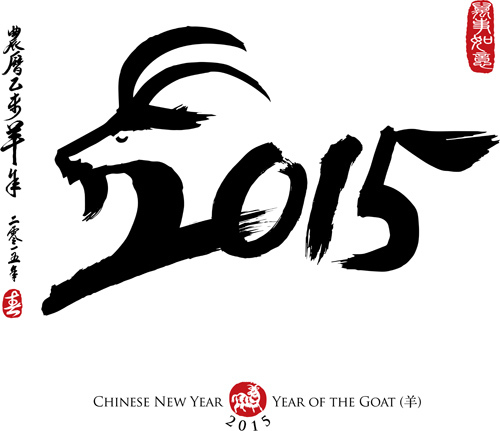 “As we begin the Year of the Goat, it’s our hope that this is time spent with family and loved ones.